Sheng Li is an Assistant Professor of Systems Science and Epidemiology, and a member of The Center for Prevention by Systems and Community Design at CUNY SPHHP. He’s trained in Epidemiology and Complex Systems Science from the Center for The Study of System Science (CSCS) and School of Public Health in the University of Michigan at Ann Arbor. Sheng’s research has focused on system dynamic modeling for both infectious diseases and non-communicable diseases including influenza, measles, rubella, HIV, PTSD and Childhood Obesity. 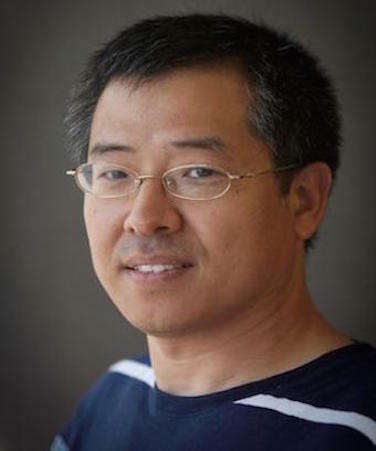 Sheng has worked on systems science projects supported by US EPA, DHS CDC, and WHO.